Who is Jack Bush? 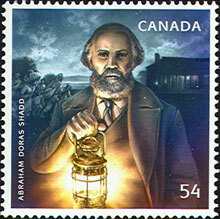 On March 20, 2009, Canada Post began issuing a commemorative stamp honoring this famous Canadian painter. 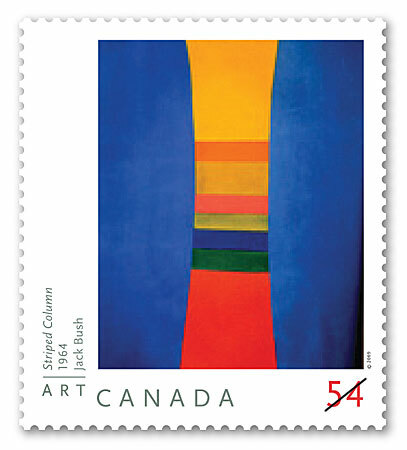 Born in Toronto, Jack Bush (1909-1977) was an abstract painter and a member of Painters Eleven, a group dedicated to promoting abstract and expressionist painting in Canada. He was a master of colour, and though he painted landscapes at first, he soon developed an abstract technique which gained acclaim. His aim was to share emotion in his paintings, instead of having people identify with exact images. He was made an Officer of the Order of Canada in 1976, one year before his death. At the beginning of the last century, the dream of making flight a reality seemed elusive to some, but, thanks to the enterprising efforts of many different people we now enjoy living this dream. In Canada, first flight took place over the ice of Baddeck Bay, Nova Scotia, when pilot J.A.D. 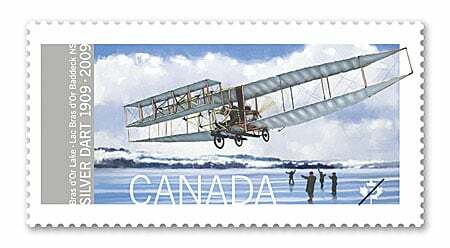 McCurdy lifted off in the «Silver Dart» on February 23rd, 1909. 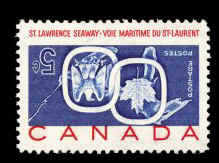 On February 23rd, 2009, Canada Post began issuing a special stamp to commemorate this achievement. Arpin Philately is proud to announce the launch of its brand new US Stamps section! 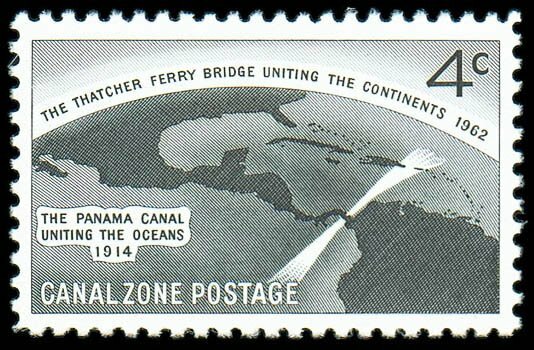 Now when you are looking for United States stamps, all you have to do is log onto our website for the ultimate browsing experience. We have sorted our USA stamps according to their Scott number and divided them into categories according to their emission date and also listed back of the book subcategories (such as air mail, offices in China, officials, parcel post, postage due, postal stationery, registration stamp, special delivery and special handling). 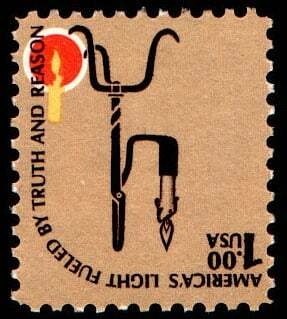 Read moreIntroducing our new US stamps section! 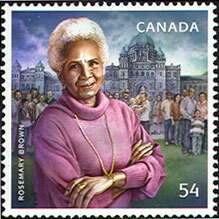 This year, on January 12th, 2009 Canada Post began issuing a new stamp portraying Queen Elizabeth II. Royal faces have often been a common stamp subject, and this PERMANENT-rate stamp continues in this long tradition. When stamps were first issued by Great Britain, a royal face had to grace its front. In fact, from 1840-1900, the only illustration allowed on a British stamp was the profile of Queen Victoria! In 2010 Vancouver will be hosting the Winter Olympics and Paralympic Games. 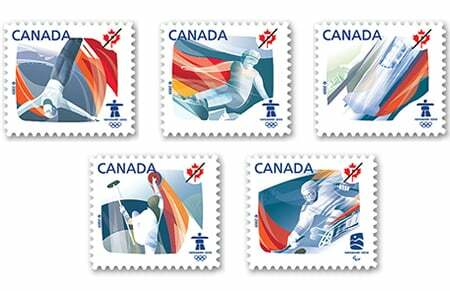 On January 12th, 2009 Canada Post began issuing a series of stamps commemorating the event. The series features various Olympic and Paralympic disciplines and also the choice of mascots for the event. Read moreInvert error – A cash cow if you have one!